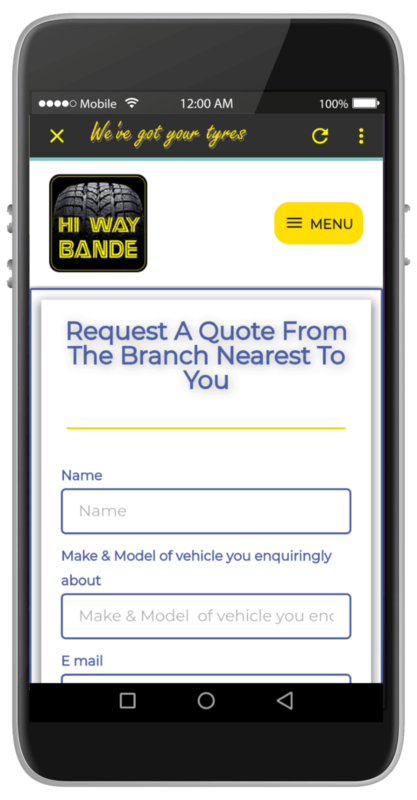 Hi Way Bande is not a retail shop selling brakes, wipers and other car accessories. 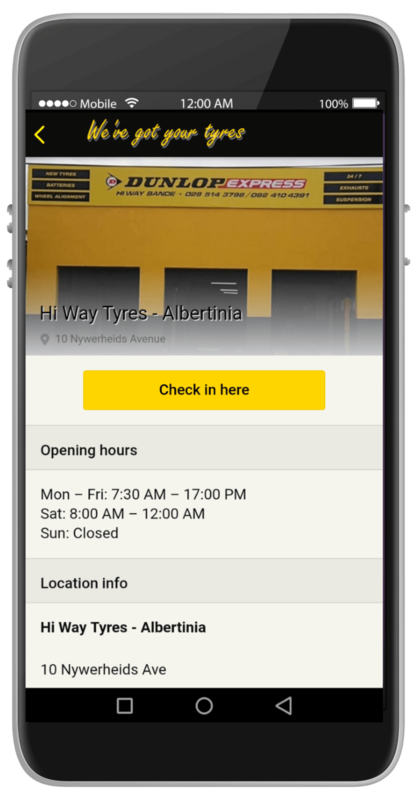 The products we supply, form part of our workshop where the main focus is on tyres and tyre related services. We are therefore equipped and skilled to include fitting or installing any part we supply to you. Thus, whatever part of the braking system needs replacement or repair, we will replace or repair for you. 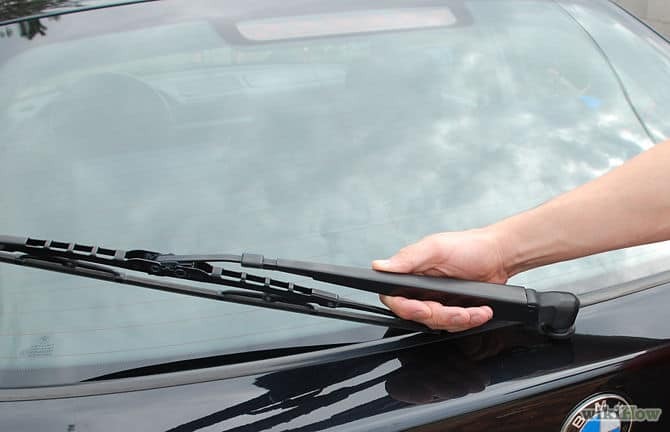 The same applies to the wipers. If you can’t, or prefer not to do it yourself, we will gladly help you. 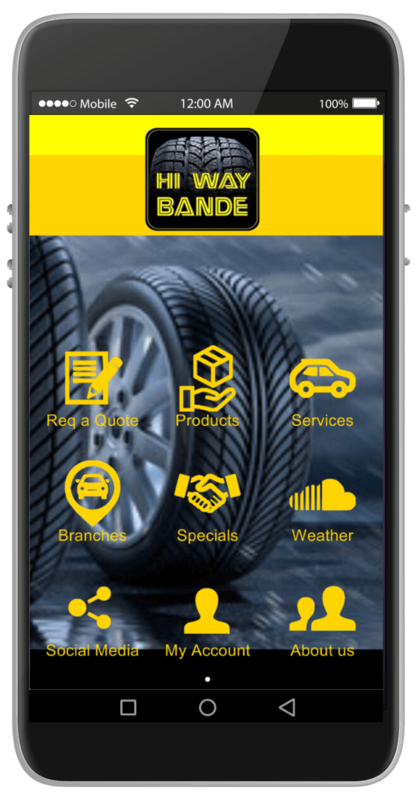 We offer various other services at some of the branches such as general repairs, and even servicing a car. Our staff will go out of their way to assist a client and will think nothing of helping with fixing a number plate or giving a motorbike an oil service. Our guys are fast, friendly and service-oriented. We invite you to try us out.